3 bedrooms Below 25 lakhs cost estimated home plan in 3 cents plot. Design provided by Forms 4 architectural from Kerala. Below 1600 SQ.FT . First floor can be used as rental purpose, so an external separate staircase provided. 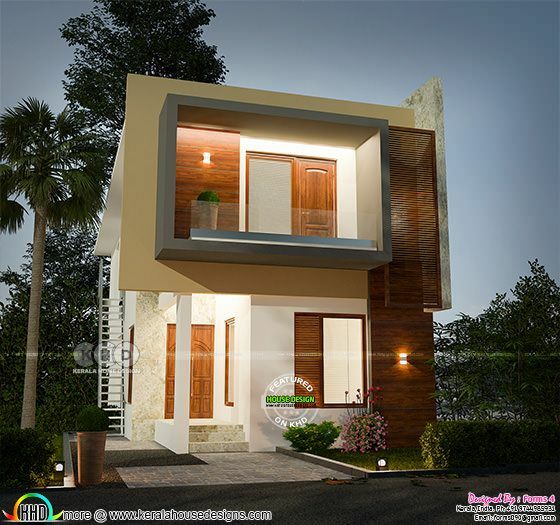 0 comments on "Below 25 lakhs cost estimated home plan in 3 cent plot"